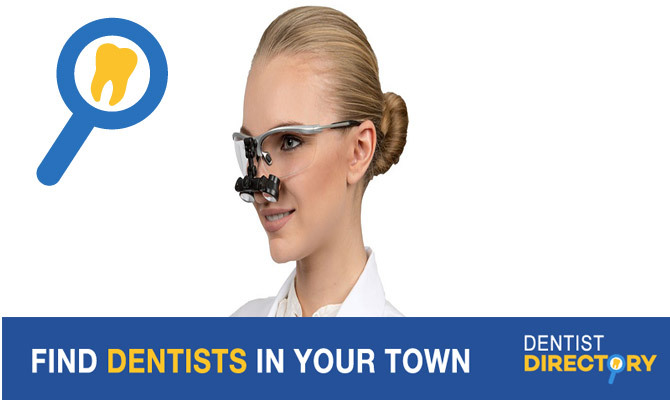 Dentists Directory Canada-DDC > Dental cleaning Glendora, Family Dentist Glendora Ca > ANNA LEE, D.D.S. ANNA LEE, D.D.S is the area’s leading restorative and cosmetic dentist in Glendora, CA. Dr. Anna Lee uses the most advanced and up-to-date techniques available in the field of dentistry while providing a gentle approach to oral care. Her goal is to provide her patients with affordable, quality-oriented dental care to achieve and maintain long term dental health. With our approach to treatment using best dental technologies and practices, patient can have a beautiful smile and be completely confident about their dental care with Dr. Anna Lee. Dr. Anna Lee and her staff take great pride in offering treatment in cosmetic, restorations, prosthodontics, endodontics and pediatric dentistry. She is also experienced in other specialized areas of dental care including dental implants, periodontal disease, anxiety and fear, and special needs dentistry.